Mourning Dove was a woman ahead of her time, a determined and progressive thinker. She is credited as being among the earliest Native American women to publish a novel. Her book, Cogewea, shares the oral tradition of the Northern Plateau people and her life experiences inside the Interior Salish culture. The name Mourning Dove continued to surface during my recent research of birds by the same name. The countenance of her photo was familiar to me and for good reason. A few days earlier, I’d added her photo and biography to my Woman I Wish I’d Met board on Pinterest. The synchronicity of these events was too much to ignore. I began reading with the sole intention of celebrating Mourning Dove’s belief that an ethnography would create a bridge of understanding and compassion for Native peoples. What courage and strength of spirit it must have taken for a woman in 1927, to push back against the weight discrimination! Another nuance soon captured my attention. The content of her writing was diluted by the involvement of well meaning people, without whom, her work may never have been published. And so, two more names join the narrative: Lucullus Virgil McWhorter and Heister Dean Guie. 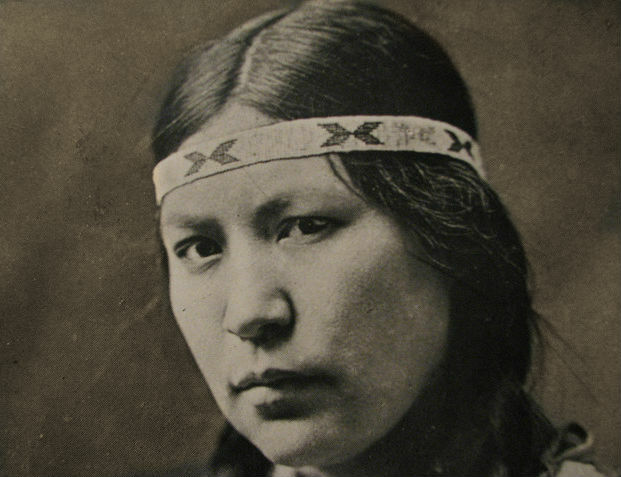 Mourning Dove was born in a canoe on the Kootenai River in north Idaho, in 1884. 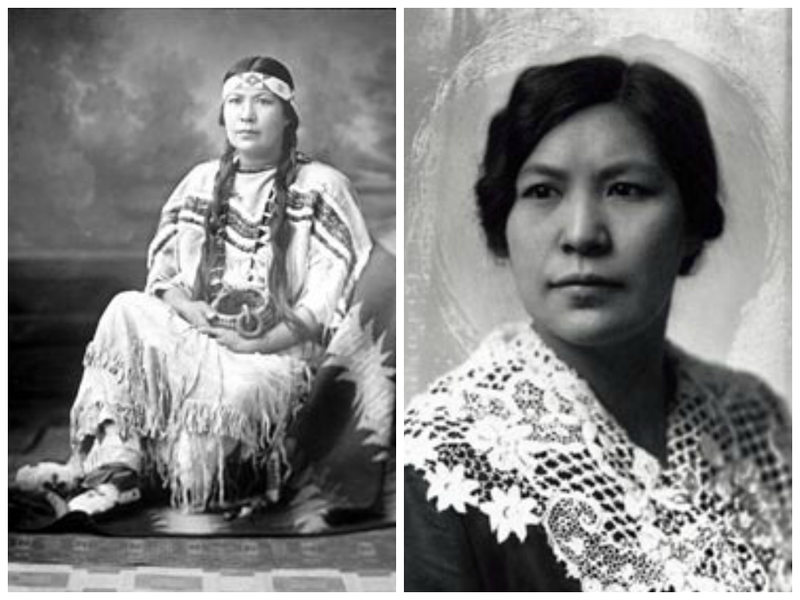 Education, whether through the traditional Native teachings or mission schools, was an important part of her life. The summers of her childhood were spent working at the Kettle Creek salmon fishery and in her teen years, she witnessed the round up of Montana’s last free range buffalo herd. In 1912, the idea for a novel swam through her mind. She would write stories based on her life experiences. Mourning Dove, born Christine Quintasket, empowered herself further with studies of composition, typing, shorthand and bookkeeping. By 1915, she had completed her first draft of Cogewea: The Half Blood. She encountered Lucullus Virgil McWhorter at a Frontier festival and began a professional relationship that would span two decades. Virginian farmer and frontiersman, Lucullus McWhorter was a self taught man with a passion for civil rights advocacy and Native American peoples. 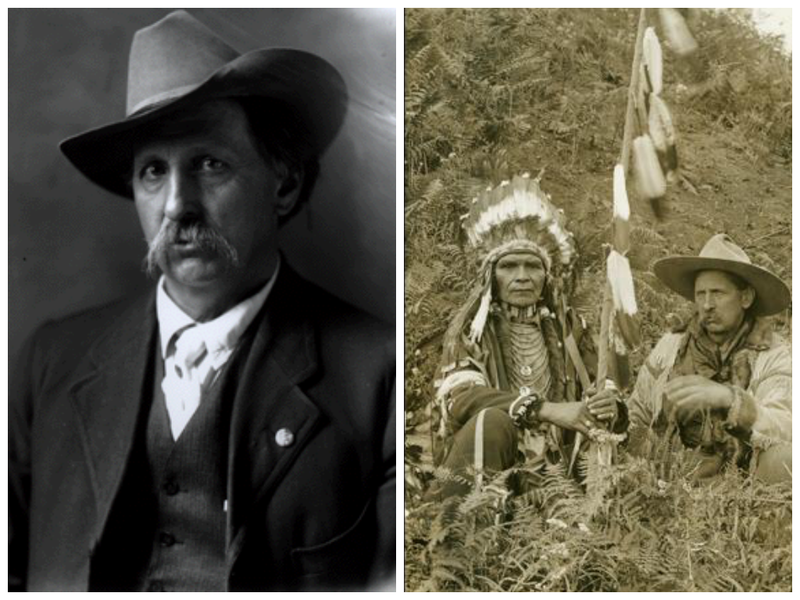 While his contemporaries regarded his recording of North Plateau and Yakima people’s histories as amateurish, modern day cultural anthropologists value his contribution. McWhorter encouraged Mourning Dove to pursue her writing, with offers to edit her work. It was agreed that he would write introductory inserts for each chapter and notes expanding on key cultural points. In the end, his edits to her work were infused with his rage against Christian hypocrisy and unjust acts by the government. Mourning Dove’s Cogewea became the soapbox from which he preached and her protagonist’s authentic voice was lost. By today’s standards, the language he chose for the foreword of the book are not words he would have used in a more modern time. I enjoyed reading your post, Gwen. I especially liked her quote about Native People having feelings. It’s very unfortunate that there were too many edits in her manuscript and the truth was manipulated into a fairy tale. I also enjoyed learning about this woman. When you place her experience against the backdrop of historical and social context, her accomplishments become even more extraordinary. Her writing phase, for example, would have corresponded with the suffrage movement. Thanks for writing, Carol. I thank you for the gentle correction. I double checked dates and ofcourse, you are absolutely correct. Very grateful that you pointed this out and I will certainly adjust the text accordingly. I also look forward to learning more about Alice Callahan. thank you Gwen and I am glad to be of any help. 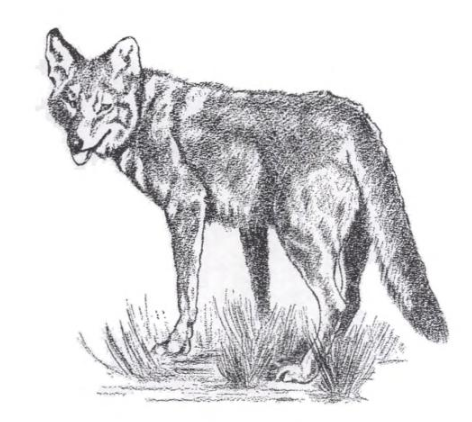 im currently finishing a book called “Belles of the Creek Nation” which will include a chapter on alice. its mainly about her mother and two aunts (who are my grgrgrgrandmothers) but I am about 6 months away from getting it done yet. backintyme publishers will be the publishers…thank you for blogging about native and female subjects, always need more info out there! nice to hear from you! I really enjoyed reading about Mourning Dove and I love that you have a Pinterest board on women you wish you’d met, I’m looking forward to reading more. I enjoy gathering information about these women. I tend to be a visual person, so I like that Pinterest affords the opportunity to look see their likeness. I find myself staring into their faces and coming away with a million questions. Incidentally, I’m so enjoying the power of your photographs to pull me in. Just beautiful. Thanks for writing, Andrea. Thank you so much for writing about her! Please feel free to erase this link, I did not have another way to show it to you. Thank you for taking the time to comment. It would appear that we share some common interests:) I’m popping over for a visit now!